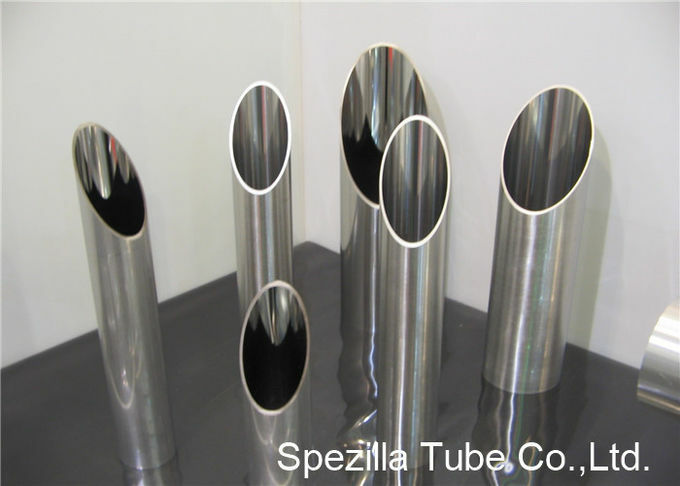 Spezilla understand the need of cleanability and sterilibility in the Pharma / Biotech / Food / Dairy / Beverage process & works to give total solutions for the best surface finish & welding qualiry. To ensure complete drainability in the system our stainless steel sanitary tubings are manufactured to perfiection with the help of best infrastructure & raw materials. 1. Fully Automated European Tube Production Line with Inline Annealing & Inline Eddy Current testing. 2. In house facility for Mechanical Polishing for both inside & outside tube surface. 3. 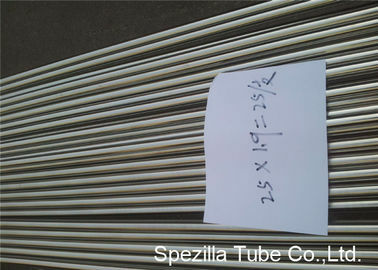 All stainless steel sanitary tubings are manufactured with Enviromental Friendly Technology. 4. In house facility for increasing inner surface of stainless steel sanitary tubings with Boroscope Instruments. 1. Made of AISI 304L and AISI 316L stainless steel. Made from annealed sheet with BA or 2B finish, argon welded with the TIG system, gauged, with cold-rolled internal weld bead and debeaded externally with emery cloth. Solution heat-treated in controlled atmosphere. 2. Subjected to non-destructive inspection (inspection line with parasite currents), check on mechanical features, dimensional inspection and surface examination. 3. 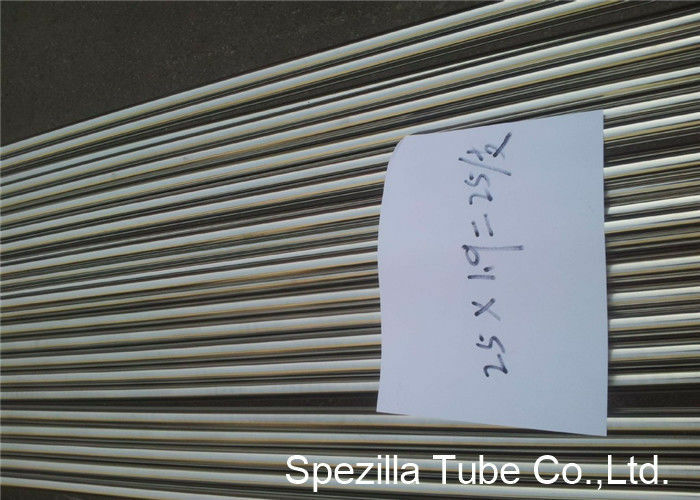 Produced in conformity with dimensional tolerance levels stipulated in ASTM A269 and A270 manufacturing standards. 4. Finish: pickled, external glazing, external and internal glazing and electrolytic polishing. 5. Delivered in merchant bars 6 meters long. On request available in different lengths of up to 12 meters. 6. Delivered in strapped bundles. On request can be delivered in bundles protected externally with polyethylene and wooden boxes. Pharmaceutical, Biopharmaceutical and other High Purity processes.